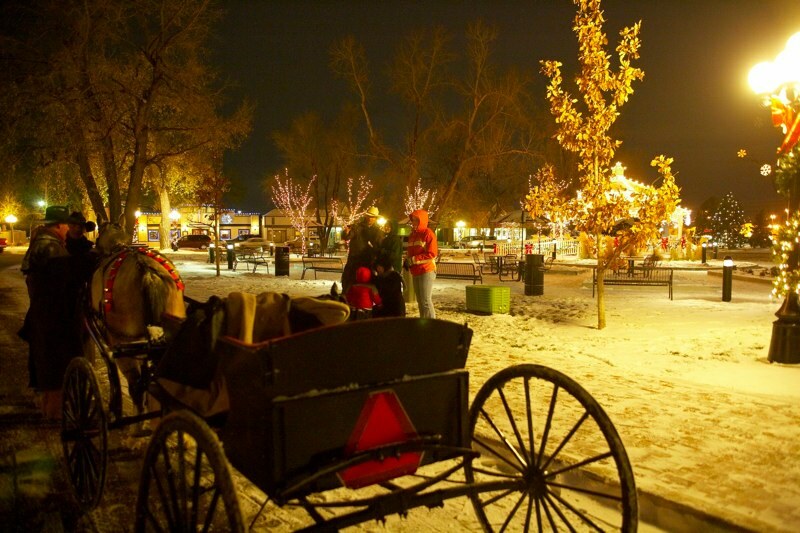 Mayors Tree Lighting Brightens up Parker Colorado for the Holidays. 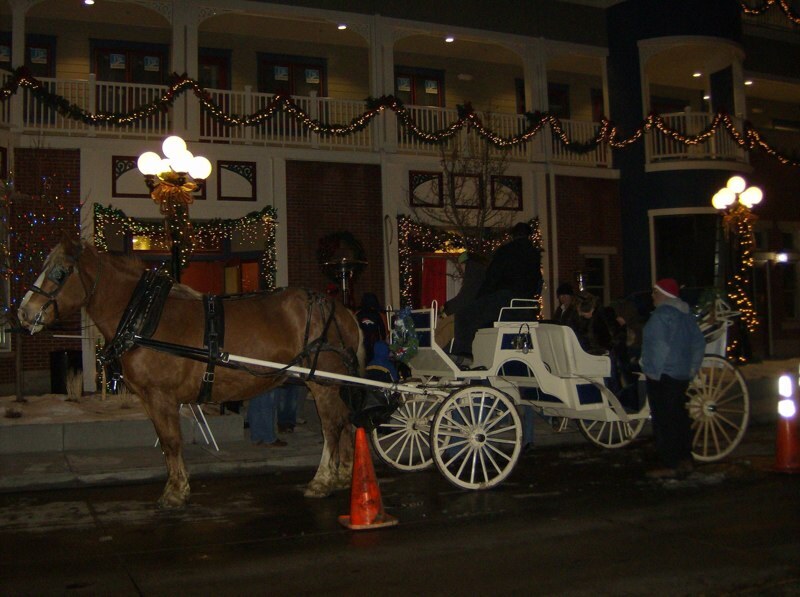 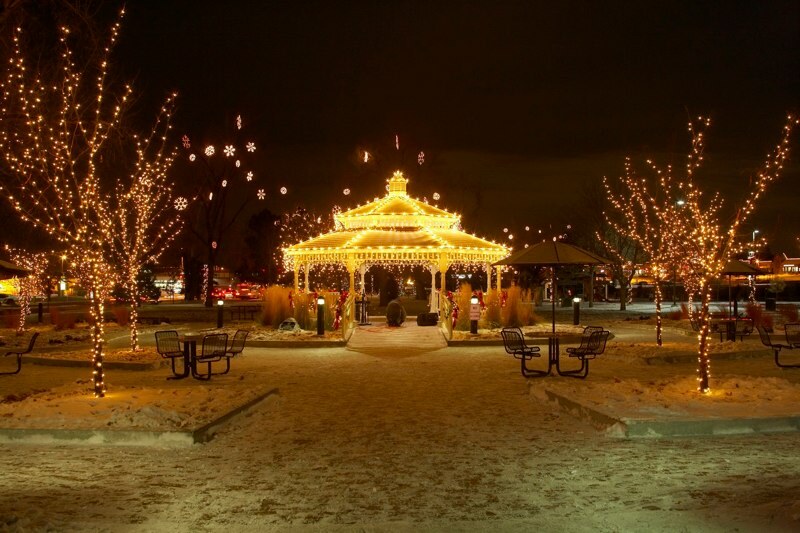 Enjoy the sights of beautiful Historic Downtown Parker and check out the holiday events. 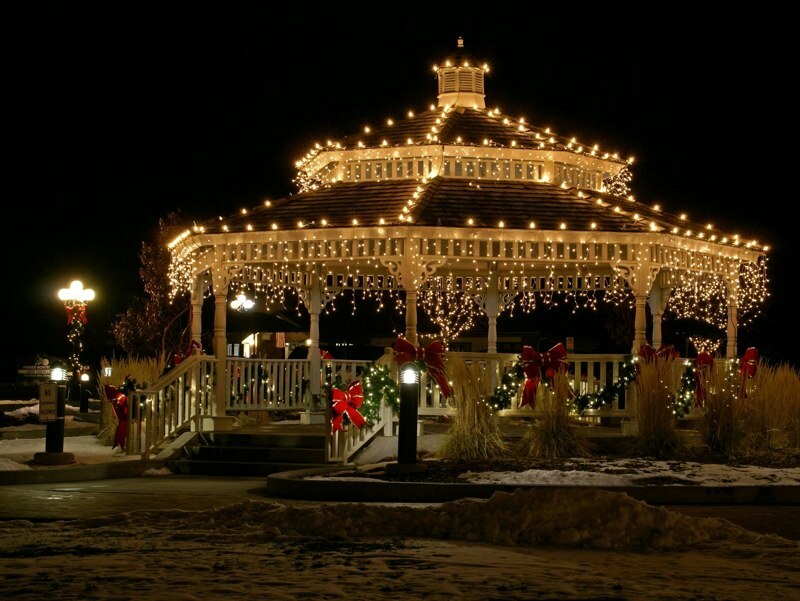 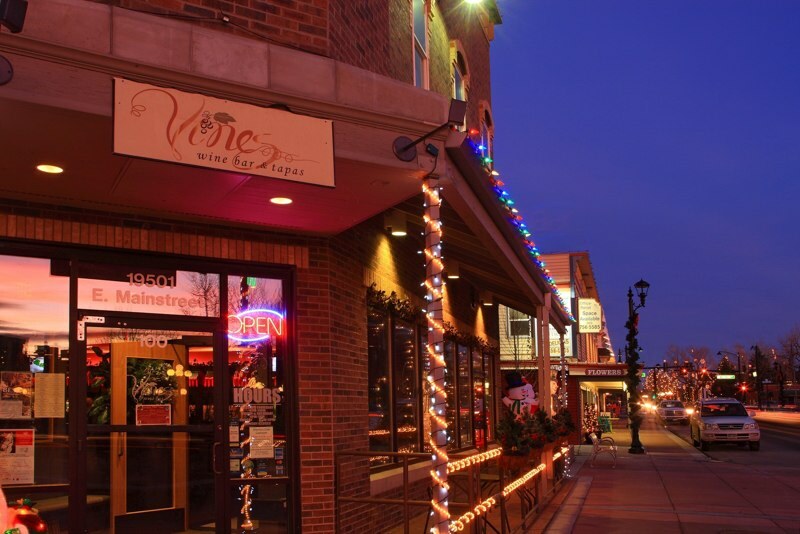 The many locally owned businesses on Mainstreet do their best to continue the festive mood of the Mayors Tree Lighting throughout the holiday season. 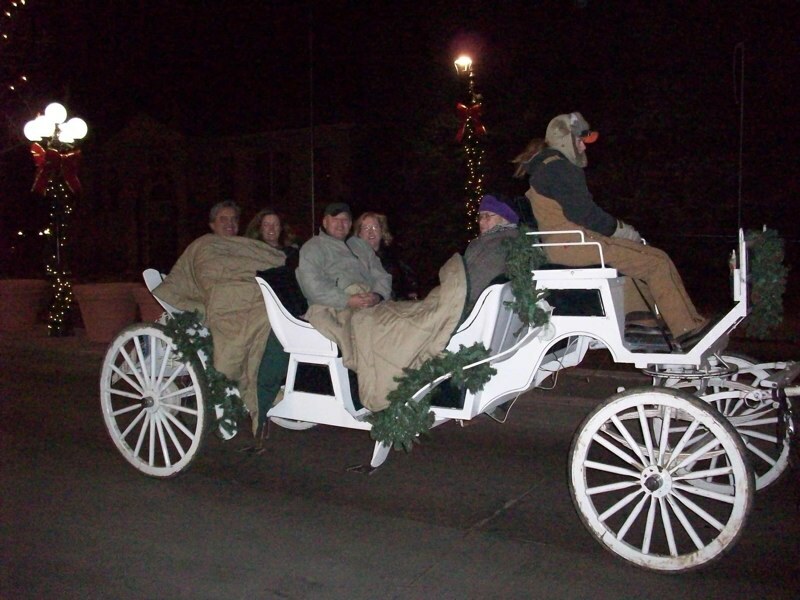 All of this puts you in the mood for the annual Carriage Parade in December too.